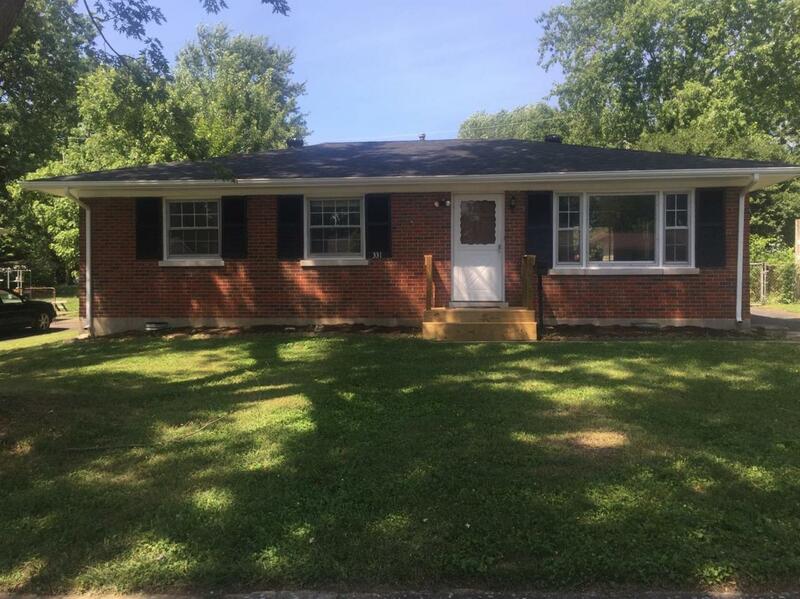 NEW ROOF, NEW GUTTERS...Location, location, location, this all brick ranch house, located in an established neighborhood, near many restaurants and shopping such as the Fayette Mall and the Summit. Centrally located with easy access to several major roads. 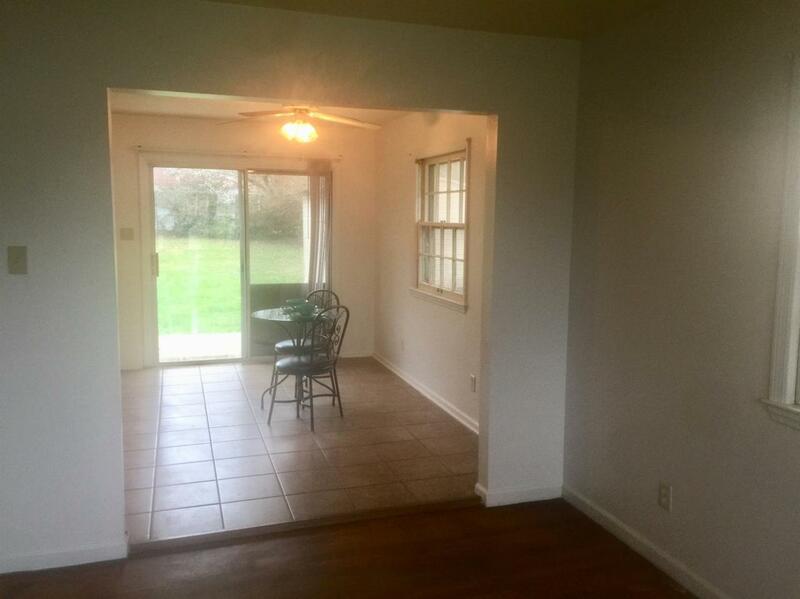 Large living room with hardwood floors, that opens to an eat in kitchen with tile floor. 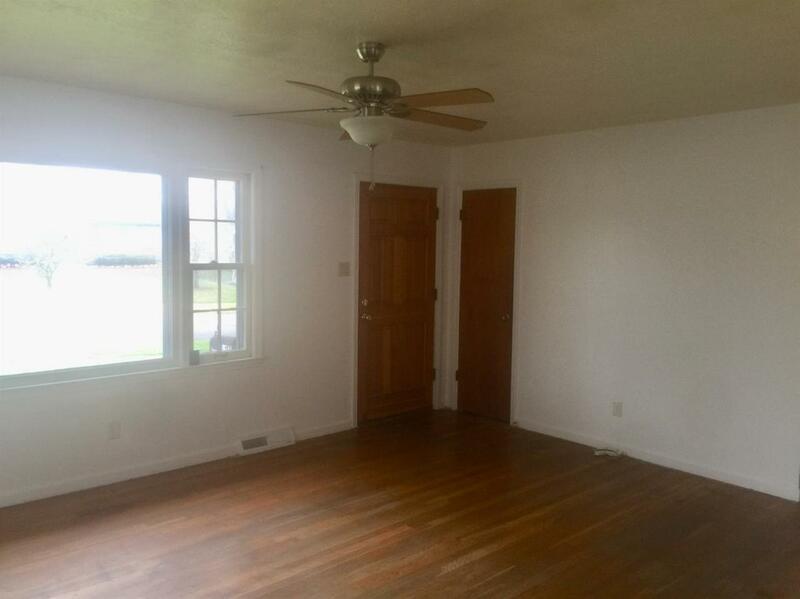 The master bedroom has hardwood floors with a half bath. Big fenced in backyard, with a storage shed. House being sold as is, inspections are welcome. Listing provided courtesy of Penny Alves of United Real Estate Lexington. Listing information © 2019 LBAR Multiple Listing Service. All rights reserved.